Hello all family friendly bloggers! 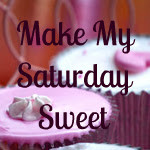 It's time for another Make My Saturday Sweet weekend blog hop. You may link any favorite family friendly post from this past week on my linky below. 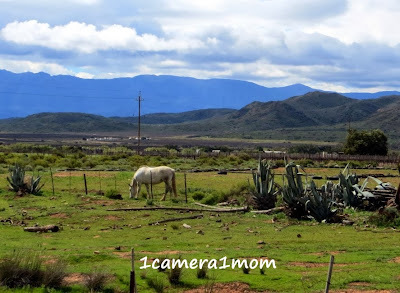 Please visit a couple of other bloggers who have linked, leave them a comment and make their Saturday (or any day from Friday to Sunday) sweet! I wish you a fabulous weekend. Today I have an exciting eBook review and author interview to share with you. 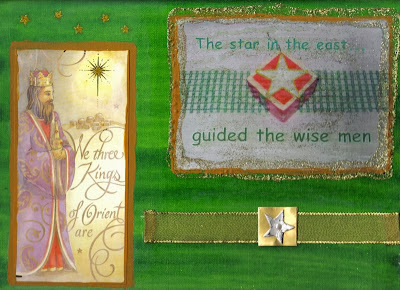 My guest is Julia Erickson and she's written three eBooks on jewelry making. My daughters and I have begun making necklaces and a couple of bracelets after being inspired by Julia's books and we're having a blast. 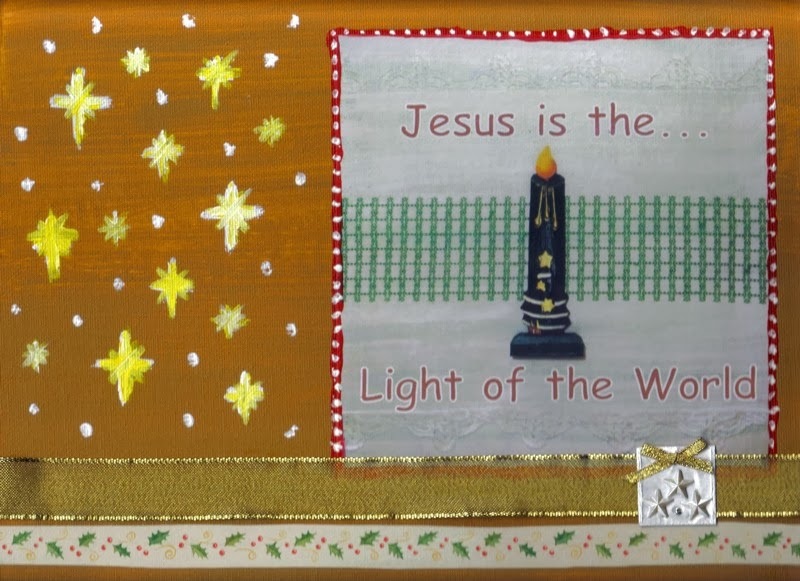 It's a great way to spend mother-daughter time and even make Christmas presents for friends and loved ones. Learn how to make seven different styles of necklaces, seven different styles of earrings, and five different bracelet designs with the "How To Create" eBooks by Julia Erickson. These books are beautifully laid out with color photos and accompanying text. I focused my attention on the necklace eBook and learned how to make simple necklaces after following her photos and instructions. And, that's just the beginning. There's so much more the girls and I can learn to develop our craft. I recommend all three eBooks to all mothers and daughters. Jewelry making is lots of fun and very rewarding. 1. How old were you when you first began beading? 2. What was the first thing you made and what did you think of it? I'm pretty sure the first things I made at six years old were really long necklaces of plastic beads strung at random - and of course I thought they were lovely, but couldn't figure out why Mama never wore them... haha! When I got more serious about beading at age 13, I made a bracelet with glass beads in each color of the rainbow, in order, (red-orange-yellow-green-blue-purple) with small silver balls in between. It was cute! 3. How did you learn your craft and how do you keep developing it? 4. Who or what inspired you to sell your creations? My sweet mom was the driving force and greatest support in starting a jewelry business as young as I did. Without her help and encouragement, I doubt it would have even gotten off the ground. I owe most of my success to her! But you know, you don't have to have a business to make jewelry... making it for yourself and for totally awesome gifts is really the most fun. 5. How old were you when you began writing your jewelry making eBooks and did you get any help? 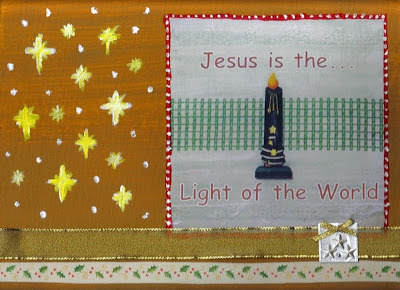 Here is an example of my variety of 6 disposable Christmas placemats at the dinner table. 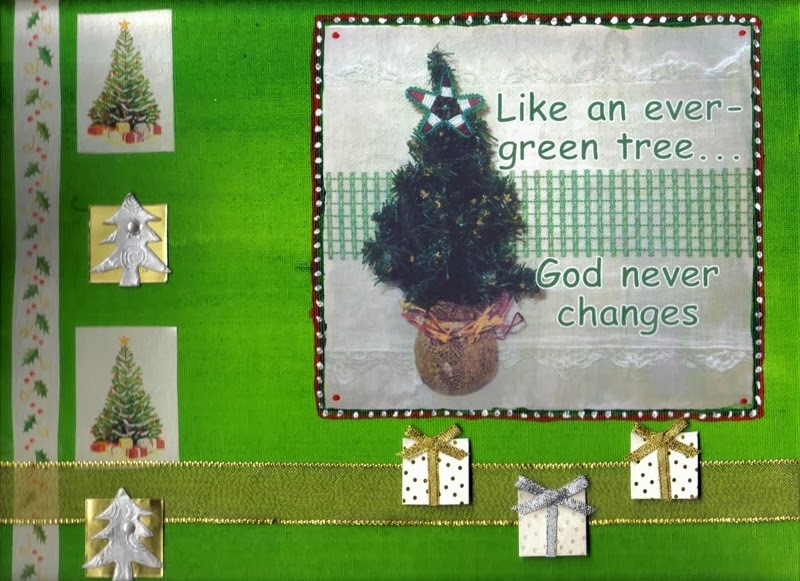 placemats with one of each inside a pack. I will take orders from today until Dec. 4. They are printed on A4 poster board. and $22 if you buy two packs of 6. 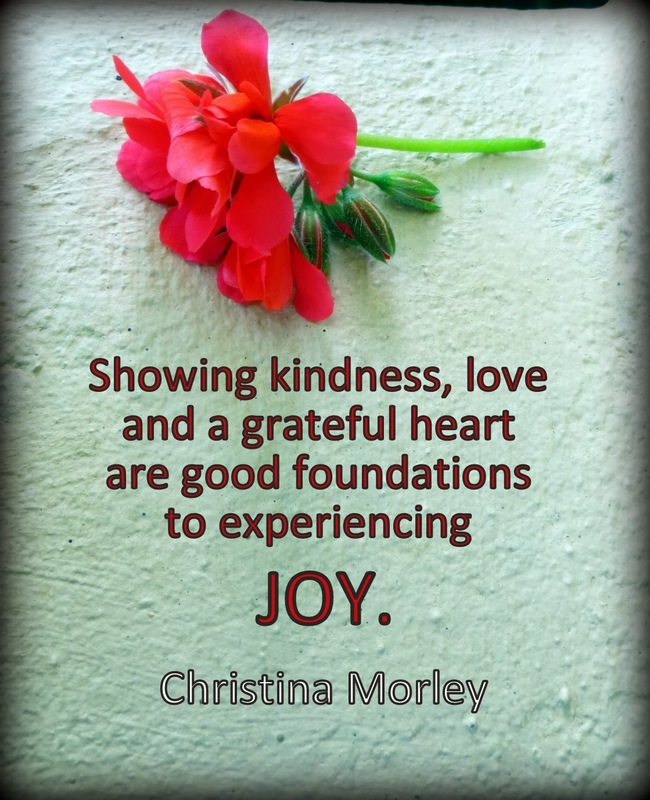 Don't forget to grab a free copy of the Nurturing Joy eBook. I was one of the moms who contributed answers on how I nurture joy in my life and receive it from my family. You can visit my recent post to find out more! I've been working on a Mixed Media project this past week and wanted to share images of my Variety of 6 Disposable Placemats for Christmas with you. 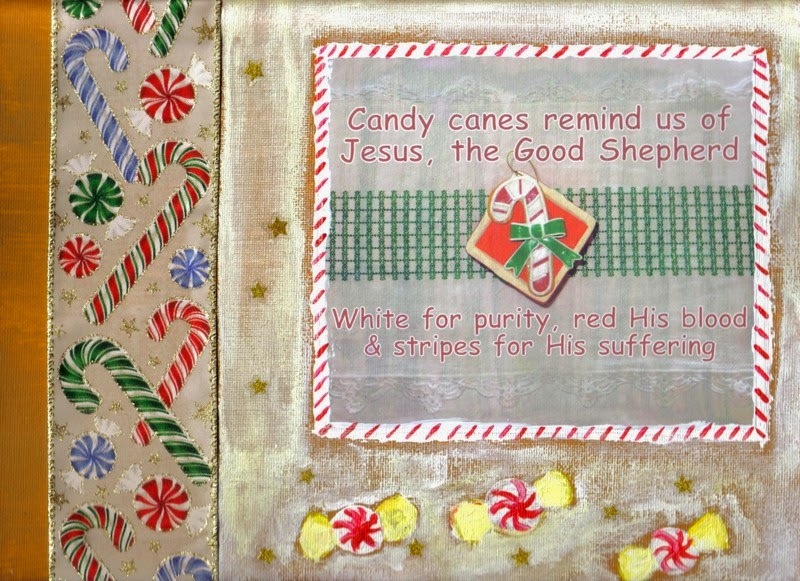 I was interested in exploring the symbols and meanings of Christmas. I created 6 of them on canvas using acrylics, ribbons, photo images and more. 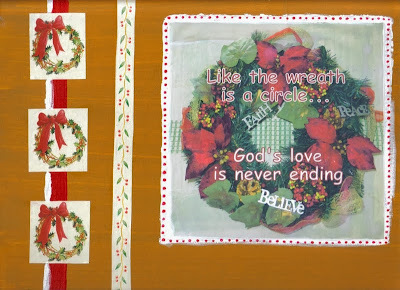 Christmas placemats at the table. I am selling a pack of 6 with one of each inside a pack. with 6 prizes up for grabs! The Sockkids Meet Lincoln is a witty narrative that engages young minds with its humor and colorful characters. I really enjoyed introducing President Lincoln to my 5 year-old, Amanda, as she sat on my lap and I read. Her immediate reaction to the first time we met the Sockkids was to giggle. On the page where we saw Mary's face, Abraham Lincoln's wife, Amanda said that she was pretty. The story held her interest all the way through and when I asked her which was her favorite part, she said that all the parts were nice and she couldn't pick a favorite. The only part of the story that I would have changed is that I wouldn't have put dirty socks away in a drawer. The socks needed to go into the washing machine, so they should have been talking to each other from a dirty laundry hamper instead. I think this book is a wonderful way to teach kids a bit about history. It makes learning fun and the message is very important that we are all equal and deserve the same amount of care. I recommend this book for ages 5 and up. Disclaimer: I received a free pdf copy of Sockkids Meet Lincoln with the condition to write an honest review. My opinion of the book can be found in the My Review part of the post. It's time to do some weekend blog hopping! Today I'm joining two great hops with their word prompts and I have my own blog hop link that doesn't have a theme, so go ahead and link your family friendly post below! Friendship Friday and Finish the Sentence Friday have a similar word theme for today, "Thankfulness." 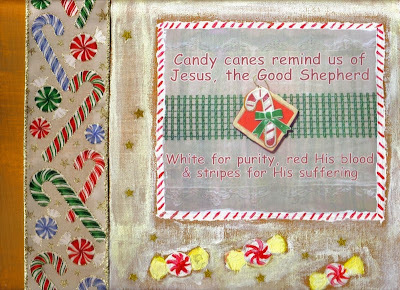 It's a great time of the year to reflect on what we are thankful for in light of Thanksgiving Day. If you would like to share what you are thankful for, then feel free to tell us about it by leaving a comment below. my kids ending their school year well here in South Africa. They have been writing end of the year exams for the last couple of weeks. My two eldest girls are now finished and my son writes his final exam today. Last night we attended Amanda's preschool concert and graduation. She will be entering Kindergarten in January. Amanda is on the far left. I'm also thankful for the free eBook that I helped put together, called: Nurturing Joy, which was written by moms for moms. Make sure you check it out and grab a free copy! Next Thursday, Thanksgiving Day, I have a fabulous post on Jewelry Making and a project that my girls and I have been busy with. 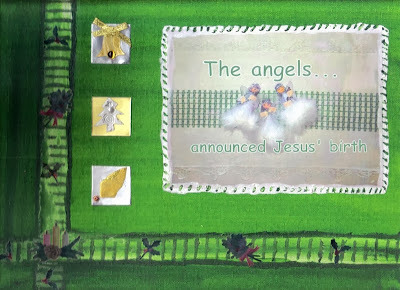 If you need Christmas presents ideas, then be sure to visit Amanda's Books and More. I've got more Christmas themed ideas lined up too for this month and next, so don't miss out! 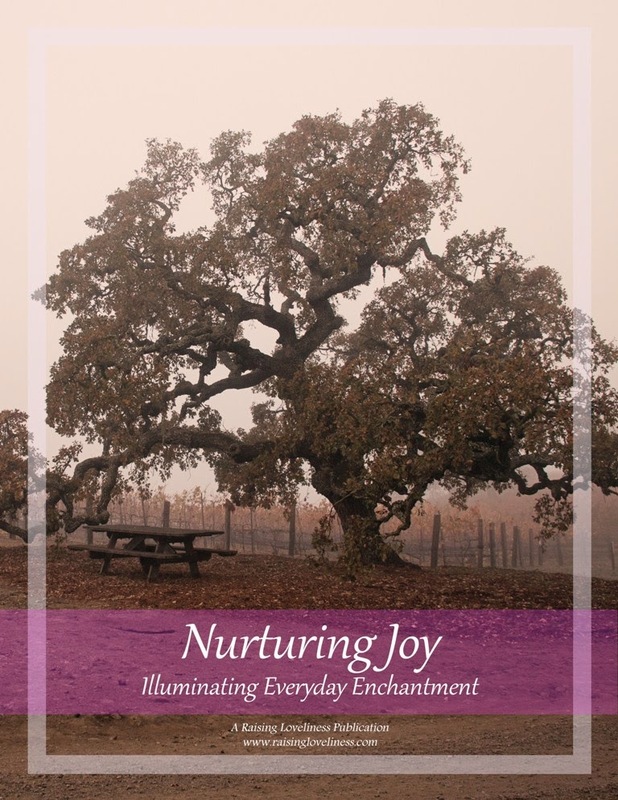 I'm very excited to share about a free eBook written by moms for moms called, Nurturing Joy: Illuminating Everyday Enchantment. And, I am one of the moms who contributed! 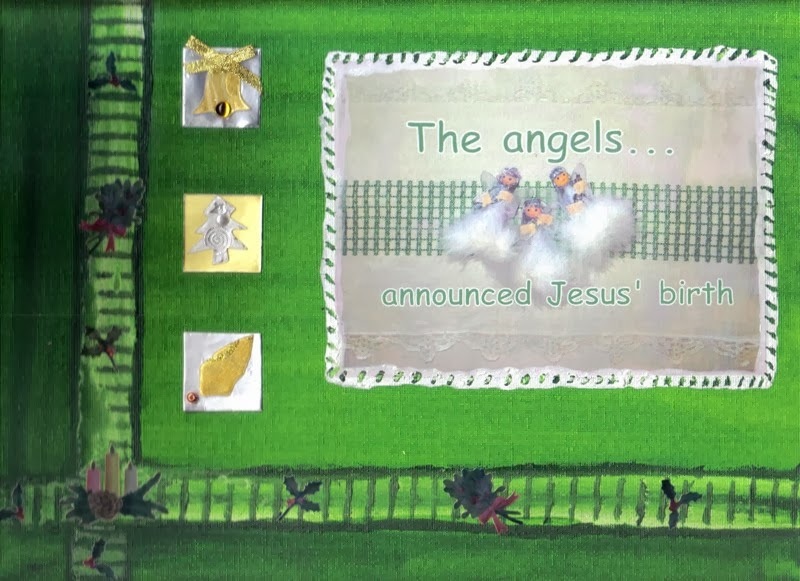 The lovely lady behind the project is Becky from Raising Loveliness. She has put together a beautiful post about anything that has recently brought us joy, so go check it out and meet some of the moms behind the eBook! Nurturing Joy: Illuminating Everyday Enchantment here! When do you feel most fully alive? I feel most fully alive when I’m inspiring others. I’ve taught on different levels, including as an English teacher to high school students and a Bible teacher to missionaries, but teaching on its own isn’t enough. Sometimes people get stuck in life and I like to help “un-stick” them. I try to motivate people to widen their horizons and to strive for excellence in all that they do. I also feel most fully alive when I’m engaging in my talents and hobbies. I could never be satisfied with being a housewife or stay-at-home mom, because these roles aren’t the only ones that define me. I have a need to embrace all of who I am. One way that I do this is through blogging. When I’m blogging, I get to celebrate my life and my family, use my talents, and inspire others. "When do you feel most fully alive?" Yesterday I had an excellent guest post by Janine Huldie from Janine's Confessions of a Mommyaholic with 5 tips on how to Maximize Your Potential Blog Revenue by Utilizing Your Blog Sidebar. I have not yet ventured into making money with blogging, but it is something that I hope to set up soon. I also haven't listed my blogs on any blog directories like Top Mommy Blogs or Mommy Hot Spot. Here's a question for my mommy blogging readers, "Which blog directory would you recommend that I go with?" 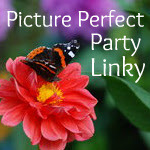 Please give any suggestions in the comments and link your W.W. on my Picture Perfect Party Linky! from my garden and of our cat, Prince. McGregor wine region in South Africa.